The Vancouver Sun chatted with The Selecter's Pauline Black! — Stunt Company Media Inc. The Vancouver Sun chatted with The Selecter's Pauline Black! 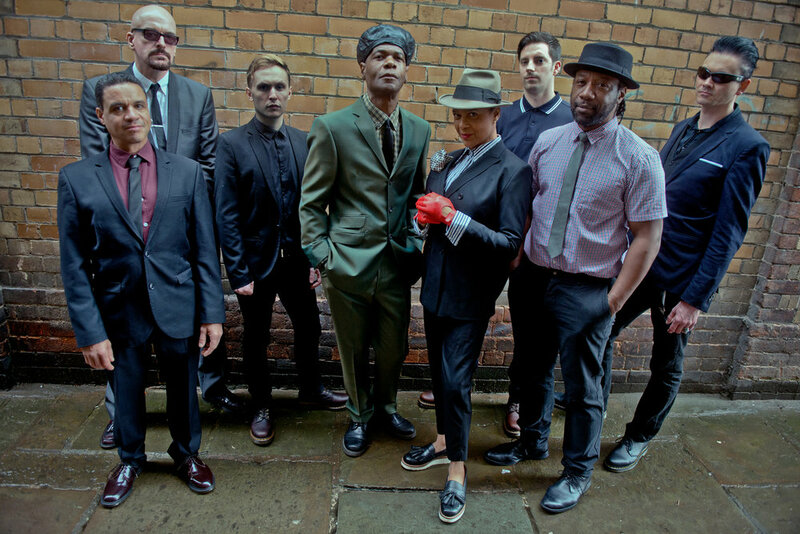 The Vancouver Sun chatted with The Selecter's Pauline Black- read it here!